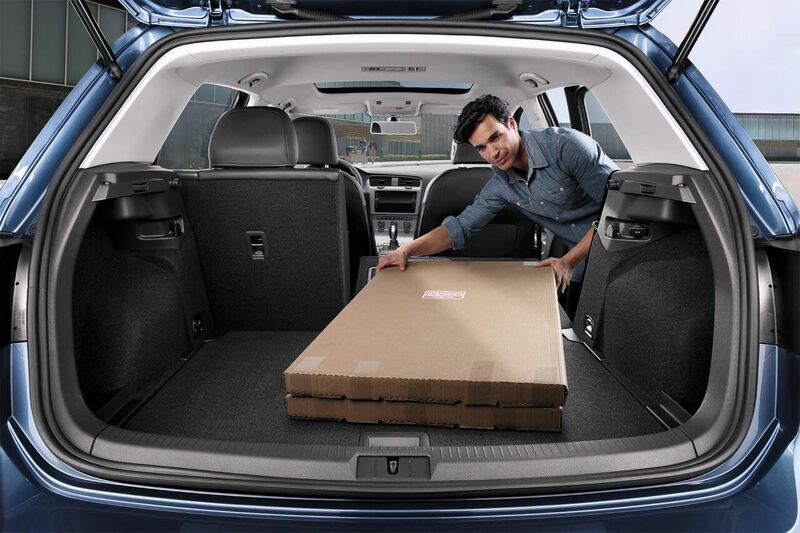 Look inside the Golf and you’ll see two sides of one complete hatch: A driver-centric interior designed to comfort flanked by an expandable cargo area offering up to 52.7 cubic feet of storage for gear, groceries and more. Despite a style and boldness that implies otherwise, the VW Golf is a true hatch where it matters most. 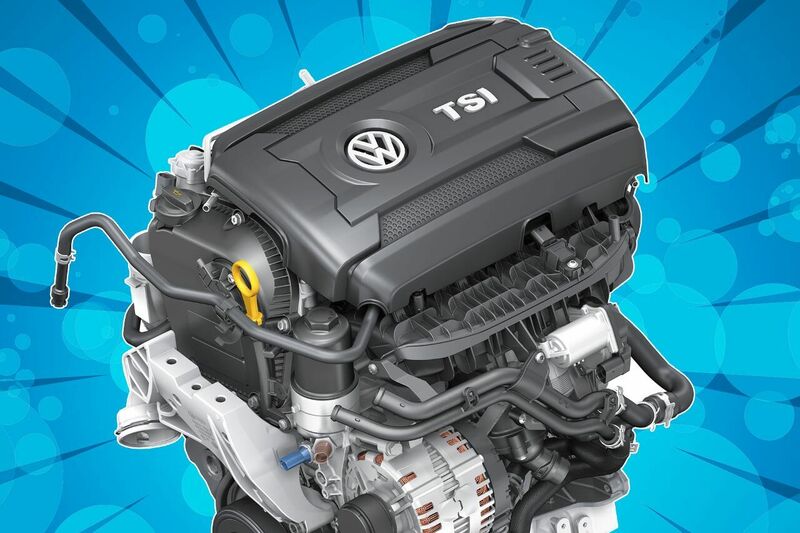 With a 1.8-liter 170-horsepower turbocharged engine under the hood, the Golf has what it takes to power forward efficiently. The available Tiptronic® 6-speed transmission makes for smoother acceleration and shifting and grants you the control to shift manually. Switch to Sport Mode for an automatic experience that draws out gear shifts for a more thrilling drive. Thanks to a variety of advanced safety features, safety comes first on the Golf. Built on a durable safety cage with front and rear crumple zones, the Golf makes smarter driving automatic thanks to seven stability-enhancing systems including Electronic Brake-pressure Distribution and Electronic Stability Control. 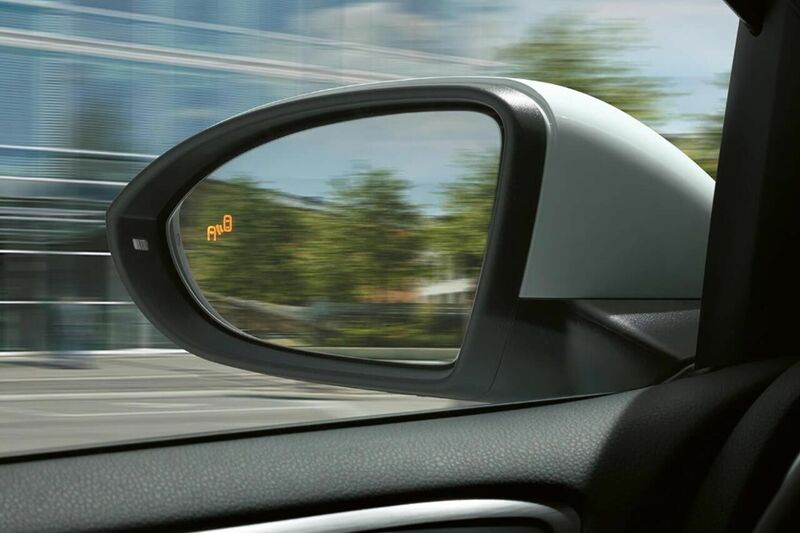 In the event of a collision, an Intelligent Crash Response System reacts to the crash automatically by unlocking the doors and activating the hazard lights. 6-Speed Automatic with Tiptronic 1.8L 4-Cylinder TSI DOHC 16V Turbocharged Black.